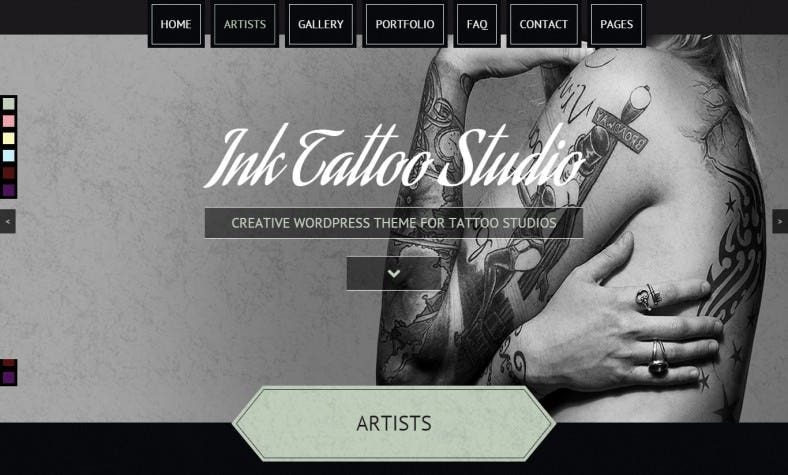 These visually stunning WordPress themes are for every tattoo artist, looking to make a difference with their online presence. 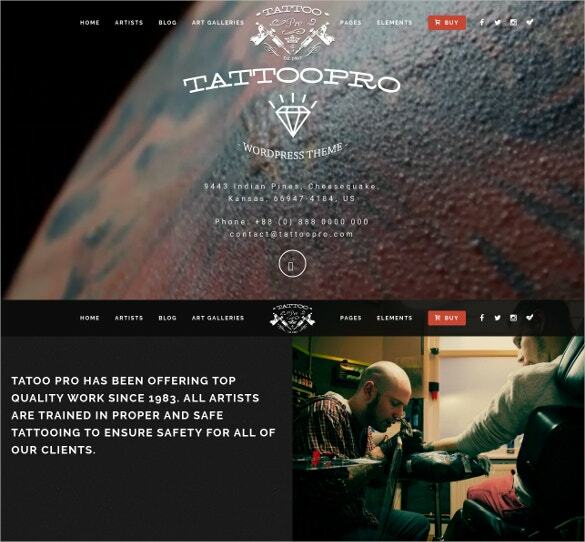 The USP of a tattoo artist is your ability to create and communicate, which is what makes you the ideal person to be on WordPress. 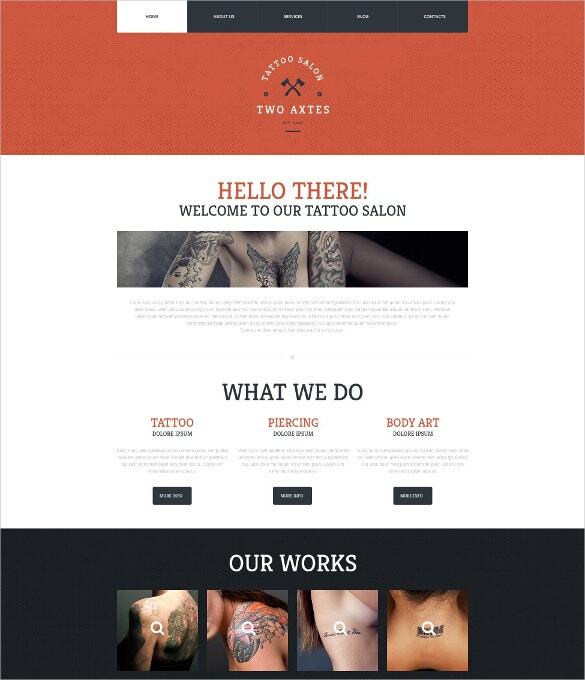 With themes that ensure that you can create a work of art with absolutely zero technical skills, you’re absolutely going to dig these incredible free and paid themes that guarantee a premium quality, irrespective of their price. 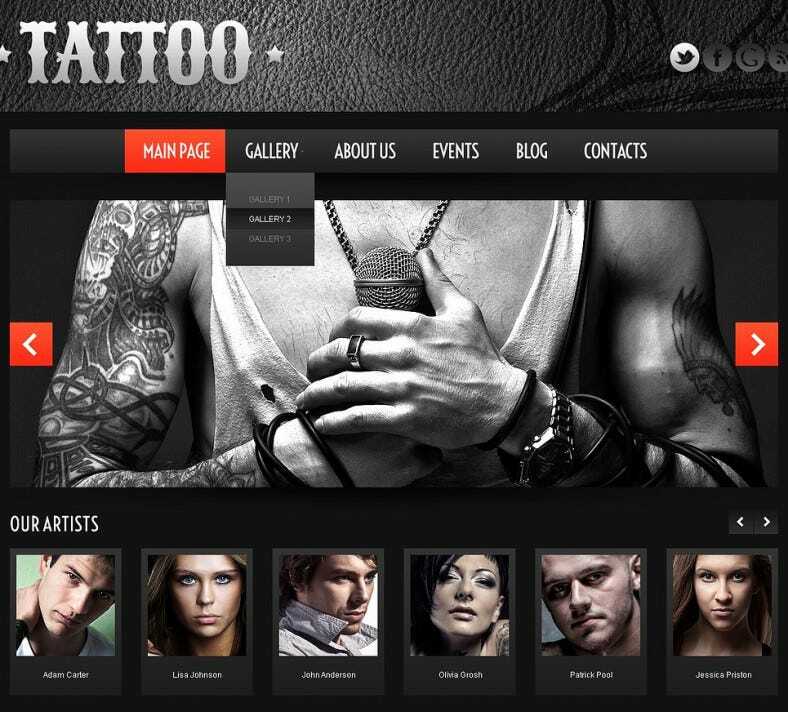 Get ready to be inked online! 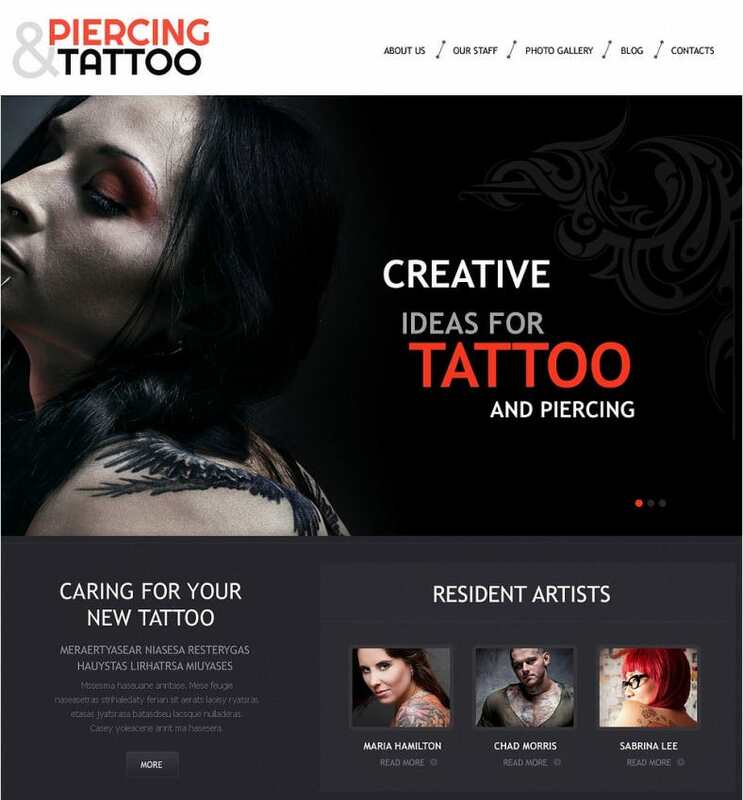 You May also visit Artists Website Themes. 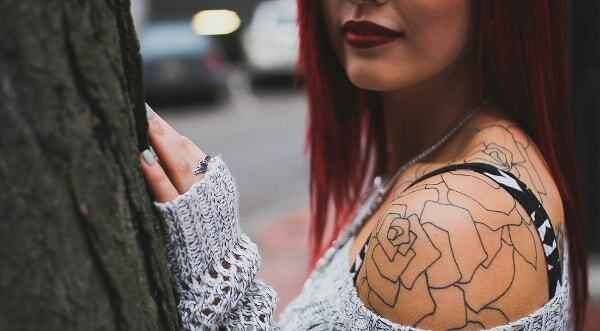 A tattoo is all about the things that make you who you are: so it’s important to emphasize to the customer that you know exactly how to bring out their hidden diva or how to cherish their memories. 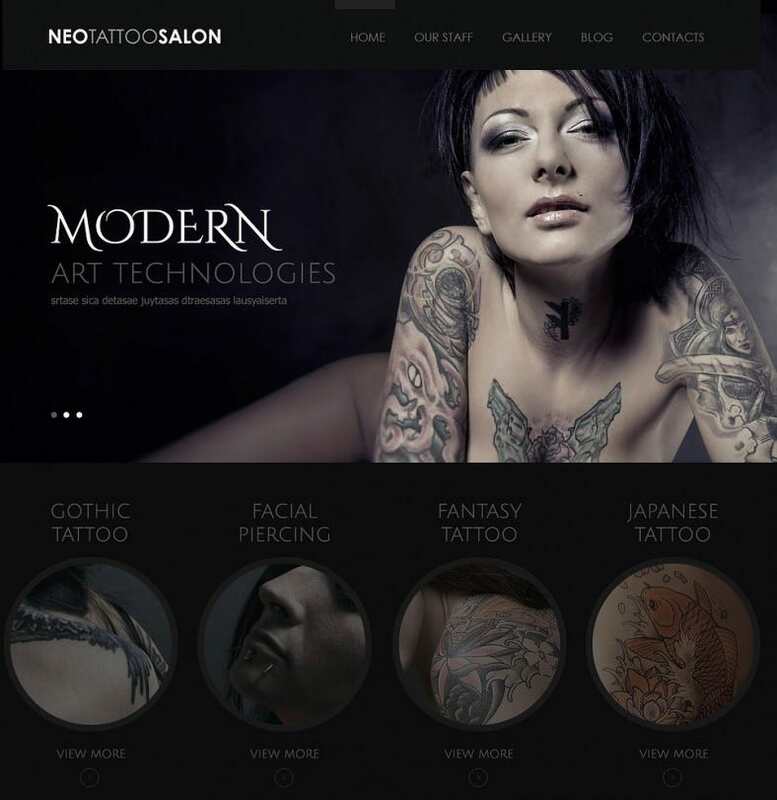 In doing so, you can offer them portfolios, some quips from previous customers, and a “What We Do” section to fit their idea of a great tattoo parlor. With these best WordPress themes, a difficult task is made as easy as filling in empty spaces and choosing color schemes! 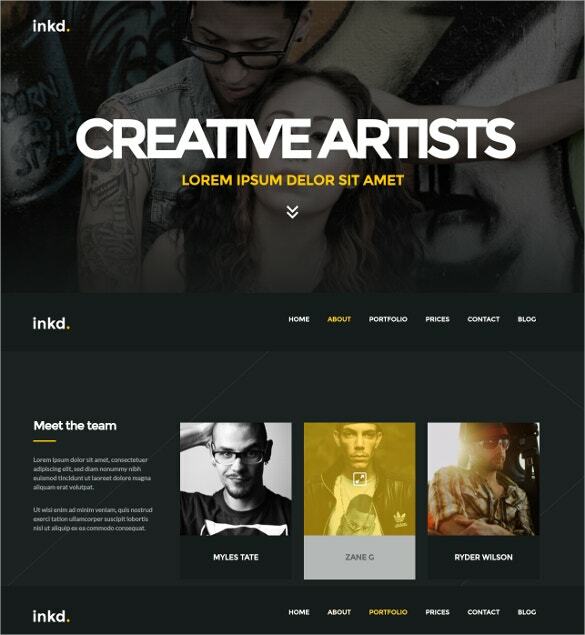 You May also visit Art Portfolio WordPress Templates. Aesthetics isn’t everything, though, unless coupled with easy Bootstrap frameworks with great UI. With smart SEO integration, pricing charts alongside your trademark designs, appointment calendars that steam-lines business, funky feedback forms, mobile app pages: these top the user experience charts. Stylish, grungy and uber-cool themes are the way to go!